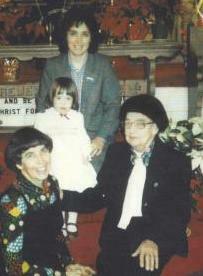 When my husband’s mother lived in an excellent assisted living community, we found severe weather to be a challenge. Huge storms, no matter what the season, made it difficult to stay in touch. Gail Sheehy’s November 3, 2012 article about elder and medical caregiving during Hurricane/Superstorm Sandy is posted over at Caring.com. 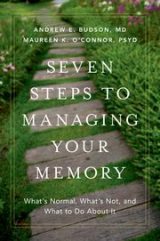 It’s a must-read for adult children whose elder parents live in caregiving settings or if a senior parent expects visits from visiting nurses or other home care assistants. In How Assisted Living and In-Home Care Providers Responded to Superstorm Sandy, Sheehy explains that senior caregivers and visiting nurses went to great lengths to ensure the safety and health of the people in their care. She also describes efforts to remain in touch with adult children and other family members. Her stories of the Visiting Nurses of New York (VNSNY) are breathtaking. 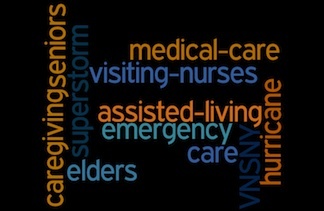 You can also read a report about superstorm caregiving on the VNSNY website. Up and down the northeast corridor dedicated and caring individuals continued to provide care during the storm, sometimes even moving in with a patient for the few days so they could be sure no lapse in care occurred. Other nurses and caregivers waded through water, talked themselves through police roadblocks, and found novel ways to charge their portable devices. The article also goes on the detail how various agencies and caregivers coped with the extreme conditions during the several days after the storm, when lack or electricity and basic services further increased the complexity providing care, and it ends with Sheehy’s own assistant describing her post-storm experiences in Hoboken.